I am a plant person. I absolutely love connecting people with plants, and I especially love connecting people with herbal resources that allow them to take responsibility for their own healing, and access quality herbal resources at an affordable price. 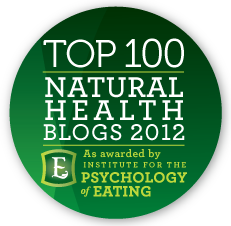 I recently wrote an article about free online herbal resources where I highlighted some of the best free sources of herbal information available online. 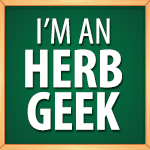 I love helping people grow their herbal knowledge for free! And the next best thing to free online resources is having access to high quality and reliable herbal information at an extreme value. Which is why I’m thrilled to feature some of my favorite herbal ebooks that offer high caliber information at an extremely affordable price. These seven books are available at a significantly reduced price as part of this Extreme Health Library Sale. A small portion of every sale will contribute to the upkeep of this site. This sale only runs until March 7th, 2013, after which each products will be sold through the author’s website at full cost. Green blessings and happy reading!